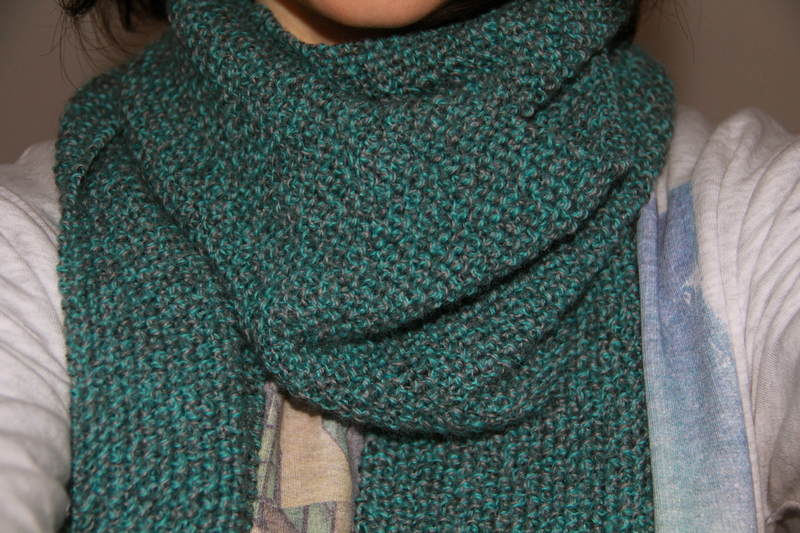 My sisters bought me four balls of lovely double knit Sirdar ‘Click’ yarn for Christmas, and I thought that I would put them to good use to re-build my knitting confidence with a simple scarf project. 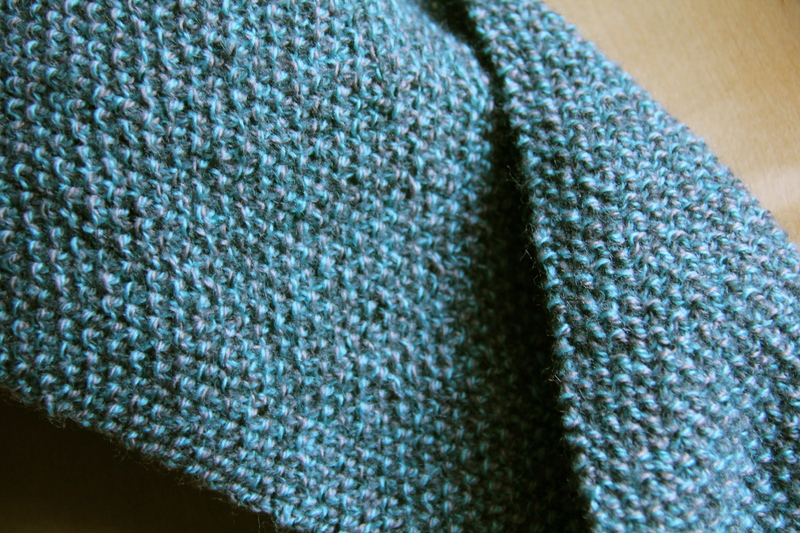 I’ve found seed stitch great for producing a lovely, cosy scarf in lighter weight wool, and this knit up really well. 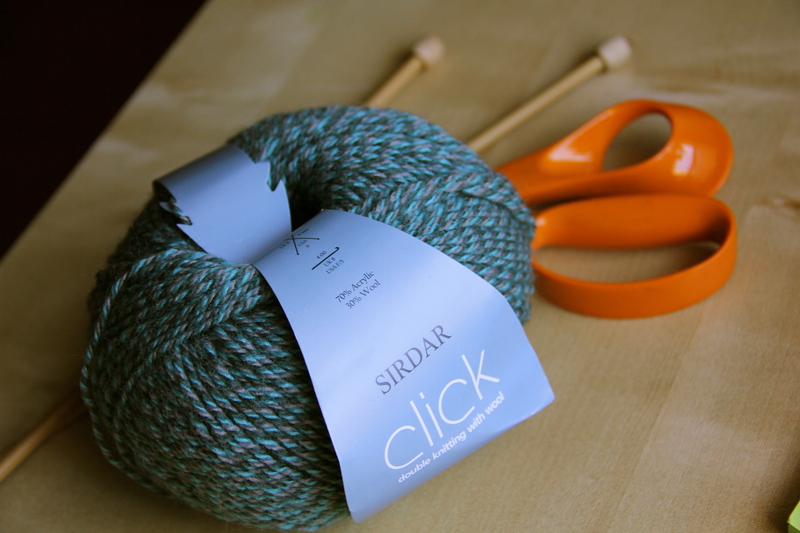 Click is 70% acrylic and 30% wool, and comes in some really cool colours. This was the ‘teal twist 203’ shade. 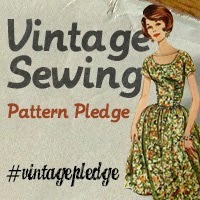 My knitting hit a wall late last year about three-quarters of the way through a vintage pattern project. I was working on this 1940s tunic from one of Jane Waller’s fabulous books and was almost, almost, finished…but ran out of yarn just as I started into the second sleeve. I was pretty confident at the time that I had bought more (at least a whole 50g more) than I needed, but somehow, I was short. I tried and tried to source a ball from the matching dye lot online, but it wasn’t to be. I even tried comparing another dye lot, but the colour was way off. 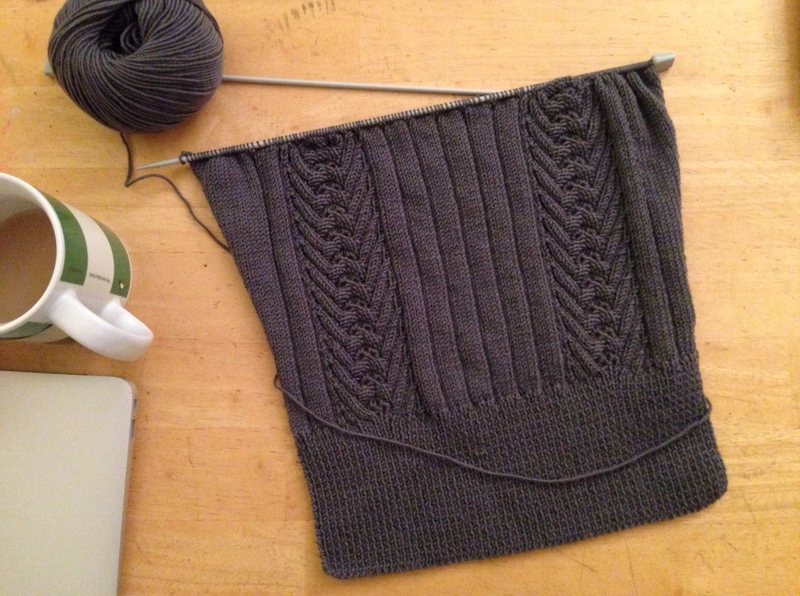 So, the almost-completed tunic has been sitting in my knitting bag untouched for months. I was really enjoying the project and loved the yarn weight and colour. It was really frustrating to get stuck like that so near the end. And that’s not the first time it’s happened – I still have the remains of a long-ago half-knitted cardigan around here too (cringe…). Well, I think enough time has passed for me to try again. I’m still shelving the tunic (for now!) 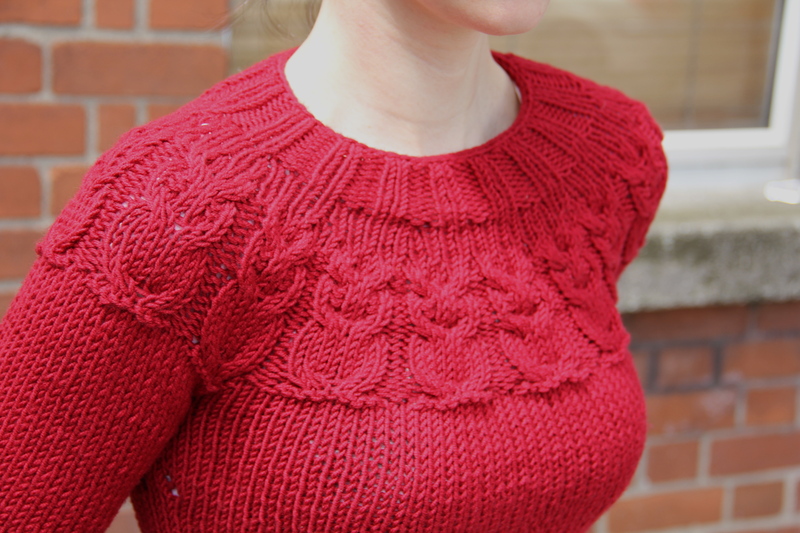 but I’m determined to get back on the knitting wagon and actually make a sweater that (a) fits and (b) I like. 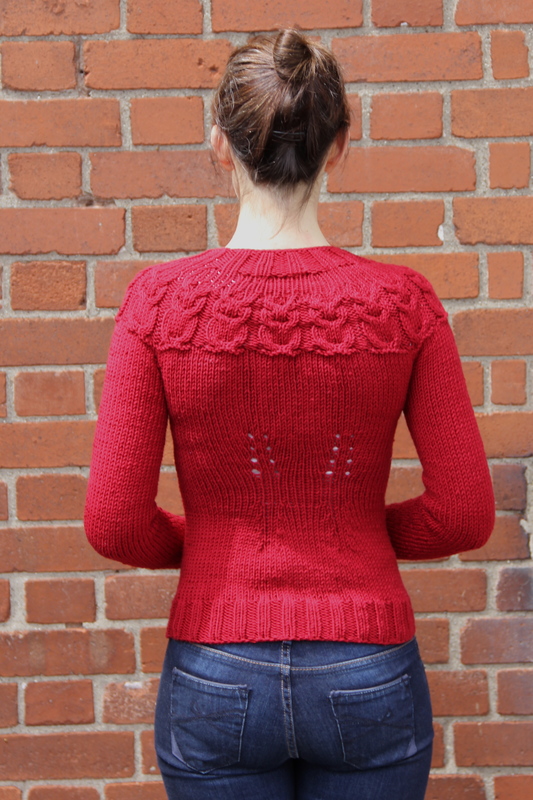 I’ve had Kate Davies’s gorgeous ‘owls’ sweater pattern for ages and now I’ve signed up to join Kat from A Krafty Kat and Sabs of Tybalt: king of cats in an owls knitalong. We’re starting mid-March, so if you’ve never knitted it but fancy giving it a go along with us, just say so in the comments below! Do you have any tips for getting back on track with a frustrating project or a craft?